Your one stop location for all your results and coverage needs during regional week. Check out the 6A State meet preview and both boys' and girls' virtual meets here specifically with the 12 teams competing in each race! Check out our regional rundown to see what the big headlines were and how the regions turned out. Check out our live coverage and all the information you need to know about the 2015 6A North Regional Championships. It is that time again this year. Time for the Grand Daddy of Them All, the 6A North Regional XC Championships. This region is jam packed with talent both on the team and individual level. 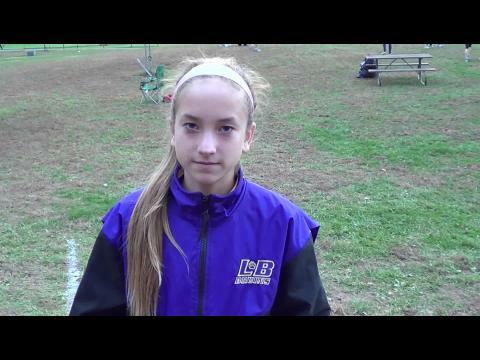 Interview with 6A North Champion, junior Kate Murphy of Lake Braddock Secondary. 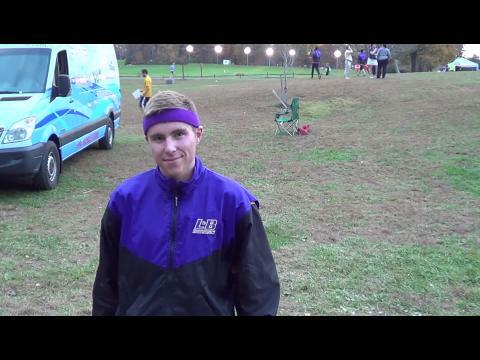 Interview with 6A North Champion, Colin Schaefer of Lake Braddock Secondary. 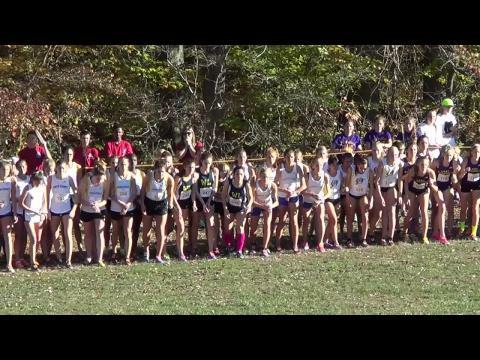 Watch the championship girls race from the 2015 Group 6A North Regional Championships, which Kate Murphy won in a time of 16:45 on the historic Burke Lake 2.98 mile course to lead Lake Braddock girls to title #12.